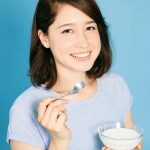 How Do Probiotics Help Treat Acne? Bacteria are good. Good for your health. Good for your gut. Good for your skin. Good for acne! We have preconceived notions about everything in life, not realizing that we need a little of everything. Isn’t it? Not everything you think is bad is bad for you – some work to your advantage. Probiotics, in very layman terms, are just that. 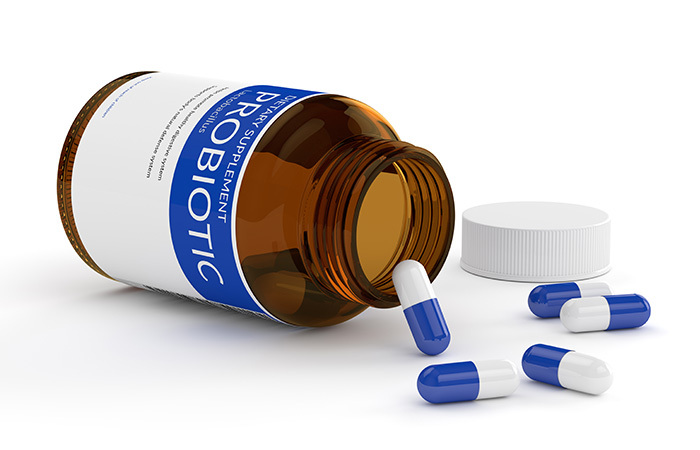 Read on to find out all about probiotics and their relation to acne. And hey, we have some food and product recommendations too. 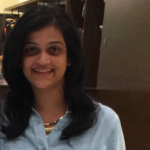 Take This Skin Analysis And Get A Customized Skin Care Regimen For Your Acne. How Do Probiotics Help With Acne? Is There A Link? Probiotics are live bacteria and yeast that are beneficial for your health. They are also known as good bacteria. They keep your health in check, aid digestion, strengthen your immunity, and enhance your gut health (1). Probiotics are ideally present in our system, but most of us do not have enough of them for various reasons. You need them because you don’t want only just bad bacteria or that feed on sugars to aggravate skin conditions or let pathogens enter your body and lead to inflammation (1). Your digestive system consists of 70% of your body’s immune cells. The gut bacteria help the T cells develop by teaching them the difference between the body’s tissues and foreign substances. The gut also determines which food particles cross the intestinal lining and reach your body. When there is an imbalance in the body’s natural gut bacteria, it can cause the immune cells to go into overdrive, leading to issues like acne, rosacea, eczema, and other skin disorders (1). This imbalance also compromises your intestinal lining, which causes irritants and toxins to be released into the bloodstream. This, in turn, leads to inflammation, redness, and skin sensitivity. How are probiotics going to solve all of this? Probiotics help balance the gut microbiota. They decrease inflammation and oxidative stress, thus reducing acne flare-ups, irritation, and redness. In a study, 56 patients with acne were made to consume a Lactobacillus-fermented dairy beverage. After 12 weeks, it was found that the appearance of acne had improved significantly (2). This supports the theory that probiotics can have an adjuvant role to play in acne therapy. Another study showed that the topical application of Lactobacillus paracasei, which are probiotic bacteria, helped reduce inflammation and skin reactivity (3). 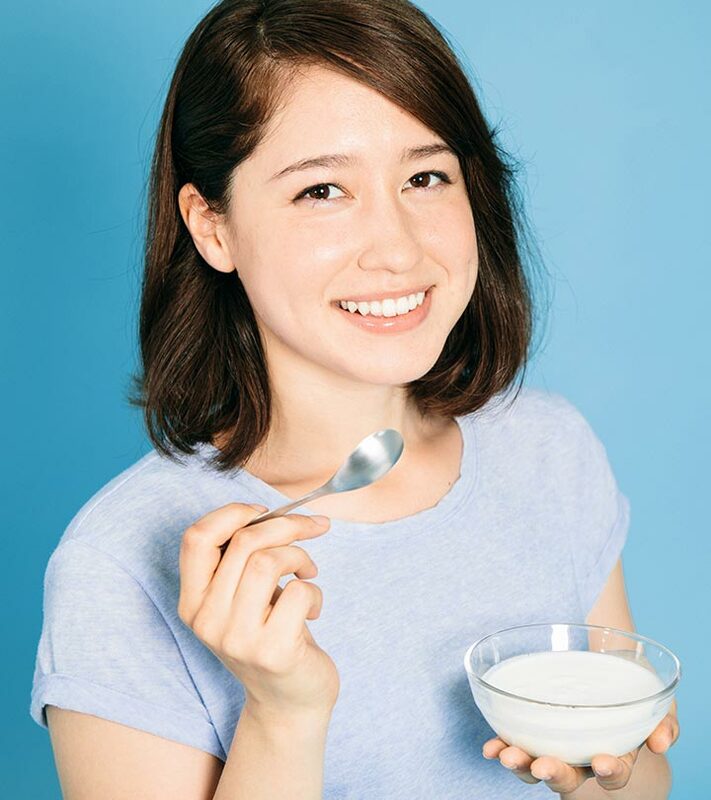 Other studies showed that various strains of probiotic lactic acid bacteria exhibited antimicrobial activity against P. acnes, the bacteria that cause acne (3). In yet another study, the topical application of an Enterococcus faecalis probiotic lotion for eight weeks was found to reduce inflammatory lesions by more than 50% as compared to a placebo (3). 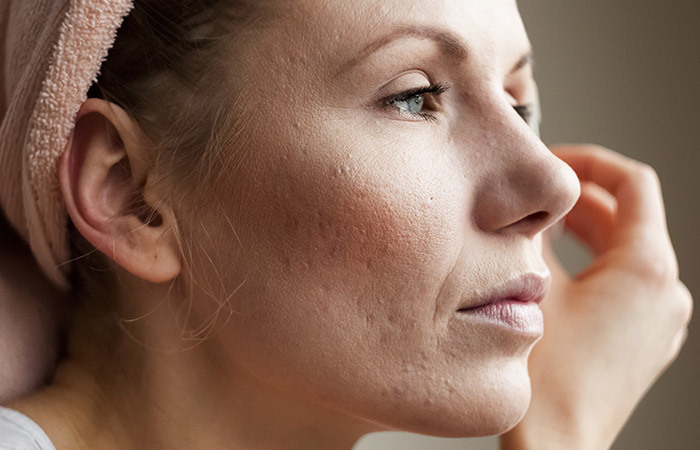 While studies are still ongoing to understand which method will ultimately benefit the skin – oral ingestion or topical application – we can safely conclude that probiotics hold great potential in treating acne. The next obvious question would be, how can you take probiotics to solve your acne problem? Let’s find out. When you start adding probiotics to your diet, make sure you observe how your body is reacting to them. If you want to use pills, consult a doctor to understand anything you might be missing to be doubly sure. Always follow the instructions on the label and do your research on the product thoroughly. Skin care products are doing quite the rounds, and brands are coming up with products that use these explicitly. It is an easy and effective way of using probiotics to keep acne under control. Let’s look at each in detail. If you are not getting enough of probiotics, eating or drinking probiotic-rich foods can be quite beneficial. These probiotics directly pass through your digestive tract and can be easily absorbed into your system. You can combine this with prebiotics, which are carbs that the bacteria can feed on. Pickled Or Fermented Vegetables – Fermented vegetables are an easy way to ingest probiotics. 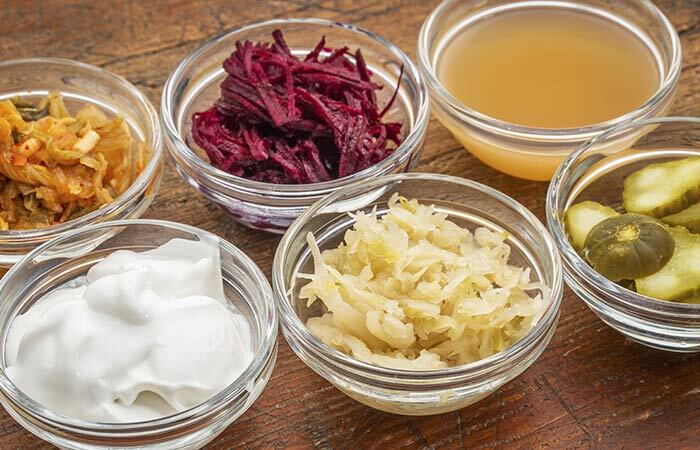 You can easily buy (live) fermented vegetables or make them at home with – cabbage, beetroot, carrots, onions, squash, cucumbers, etc. Kimchi – Kimchi is something most of us love. If you have noticed the top layer of the kimchi jar at restaurants or store-bought packets, they have a layer of this bubbling liquid at the top, which are nothing but probiotics. Kombucha – Kombucha is becoming the new favorite drink because it does wonders to your digestive system, and it all reflects on your skin. It is fermented sweet tea. You can make it at home or choose from countless options at the grocery store. Dairy Products – Fermented milk like kefir or something as simple as homemade yogurt and buttermilk are excellent sources of probiotics. Having a cup of yogurt or drinking buttermilk can help your skin and digestive system (2). Thanks to the advances and research in the cosmetic industry, they have found ways to incorporate live cultures in a way that sustains the natural supply of bacteria our skin needs. But, the problem arises because not all labels mention this explicitly. Hence, it is always good to read and ask. The topical application of probiotics is an interesting way to keep your skin healthy and prevent breakouts. Biossance Squalane + Probiotic Gel Moisturizer – Buy it here! Clinique Redness Solutions With Probiotic Technology – Buy it here! TULA Probiotic Skin Care Purifying Face Cleanser – Buy it here! The Beauty Chef – Organic Probiotic Skin Refiner – Buy it here! Eminence Clear Skin Probiotic Masque – Buy it here! Culturelle Daily Probiotic Capsules – Buy it here! Ultimate Flora Extra Care Probiotic Supplement Vegetable Capsules – Buy it here! Probiotic Pearls Acidophilus Once Daily Probiotic Supplement – Buy it here! Find a way to include probiotics in your diet naturally – such that it helps to build your immunity over a period. A lifestyle overhaul will be a great place to start to fix both internal and external issues. Do you have any more questions on this? Let us know by posting a message the comments section below. “The effect of probiotics on immune regulation…” International Journal of Women’s Dermatology, US National Library Of Medicine. “Acne vulgaris, probiotics and…” Gut Pathogens, US National Library Of Medicine. “Lactobacillus paracasei CNCM I-2116 (ST11) inhibits…” European Journal of Dermatology, US National Library of Medicine. 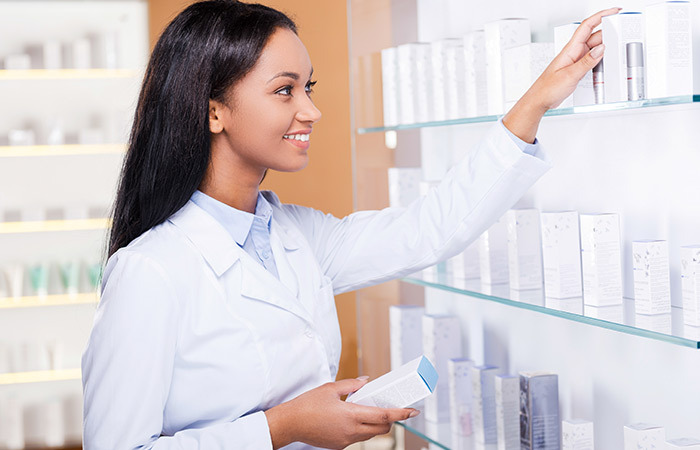 How Does Doxycycline Work For Acne?